Browsing articles tagged with "Windows 8 Archives - Page 2 of 8 - Tip and Trick"
Showbox is a fabulous and remarkable video and media streaming software that allows users to stream and download the favorite movies and TV shows for free right on Android device or PC. Showbox comes with numerous brilliant features that includes download or access a wide range of latest movies, live streaming of all the latest TV series at any desired resolution. Showbox is embed with easy and approachable options so that anyone belonging to any age may access the application without seek much for guidance or struggle. It also allow user to navigate, search, and sort different movies along with variable display resolutions. 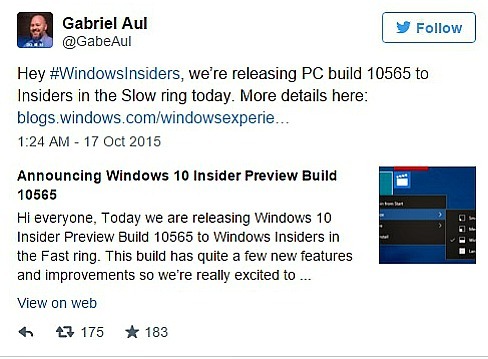 Microsoft has released yet another new Windows 10 Build 10565 for Window Insiders on the Fast and Slow ring insiders. The new build, Windows 10 Build 10565 contains mostly bug fixes and improvements, plus some new features, including improved new Cortana improvements with now understand inked notes, color title bars in apps, adds new Skype messaging, calling & video experiences, and sync favourites and reading list items in Microsoft Edge. Another general build of Windows 10 has been released by Microsoft to Windows Insiders who opt to continue to get Insider builds. 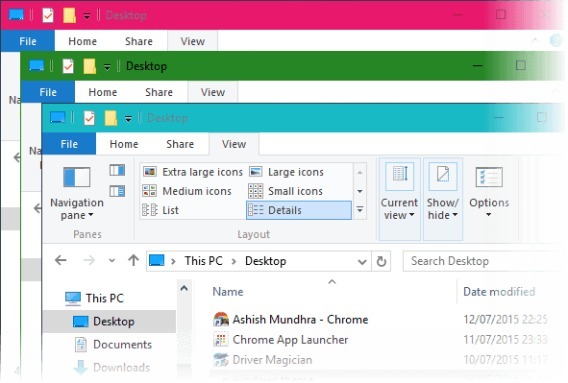 The new Windows 10 build 10565 comes with several new compelling improvements, one of the exciting features is colored title bars, where the title bars on apps now can color to matches with theme. There are situation where Surface Pro user attempt to install any other operating system such as Windows, Ubuntu, or OSX OS to the Surface device. It is possible to install other operating system to Surface Pro from a USB portable hard disk drive, or an even microSD card or thumbdrive. By using USB hard disk drive or USB flash drive as the Windows, Ubuntu, or OSX installer, it provides an added advantage of easier to bring around. Beside, installing Windows, Ubuntu, or OSX OS boot from a USB drive (which is even faster), is faster and easily compare to other method. 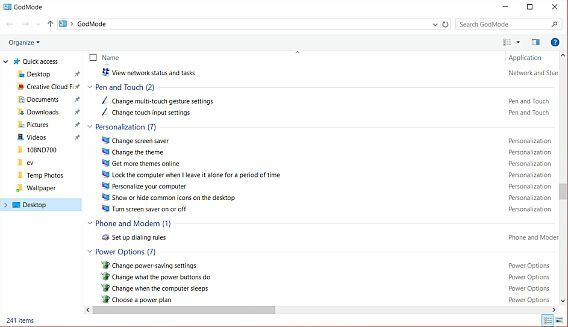 With the release of Windows 10 which takes Microsoft a step further to more advances, Microsoft has also released the official minimum system hardware requirements for running the Windows 10 operating system. 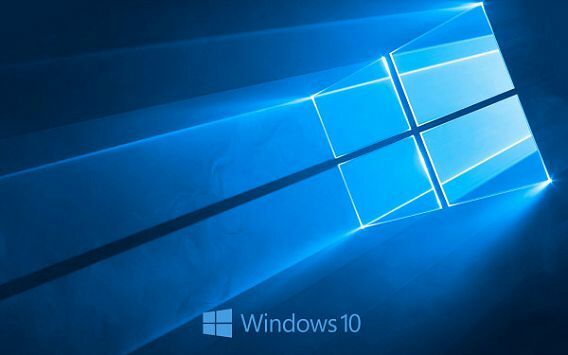 The final Windows 10 minimum system requirements are slightly modified to increase the hardware specs required to run 64-bit (x64) edition of Windows 10. 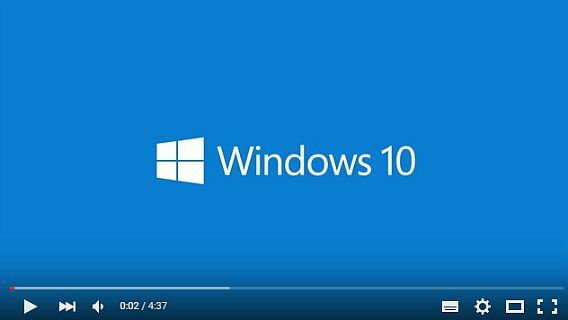 With the official launch of Windows 10 in 190 countries beginning July 29, Microsoft has also released a series of YouTube videos that goes deeper into the features of latest operating system Windows 10 for Windows users. Windows 10 launched in 190 countries with 7 versions and 111 languages. Windows 10 bring lots of new features such as Cortana, The Edge browser, Virtual desktops/Task View, Continuum, Action Center, and etc. Besides that, the most important is Windows 10 also bring a whole new array of keyboard accelerator keys that make it easier to work with menus and other commands and help users to navigate smoothly the latest OS.